We know that John the Baptist ate locustsbut were they insects or sweet beans? Why did a fish swallow a coin that Jesus later used to pay the temple tax? How could walking beside a donkey have made Joseph a laughingstock? Good handling of biblical passages demands a working knowledge of the historical and cultural context from which it was written. This bestselling reference book contains colorful photography and artwork, as well as maps, diagrams and charts. Additionally, there are scripture and topical indexes for quick fact-checking. 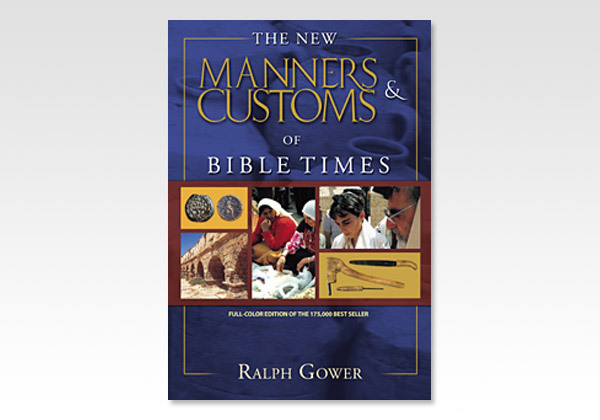 Bible students and laypeople who teach in the church will benefit from and be fascinated by the helpful features of The New Manners and Customs of Bible Times.